Professor Chaves specializes in the sociology of religion. Most of his research is on the social organization of religion in the United States. Among other projects, he directs the National Congregations Study (NCS), a wide-ranging survey of a nationally representative sample of religious congregations conducted in 1998, 2006-07, and 2012. NCS results have helped us to better understand many aspects of congregational life in the United States. 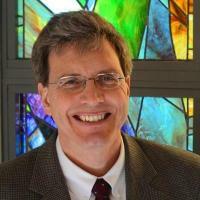 Professor Chaves is the author of Congregations in America (Harvard, 2004), Ordaining Women: Culture and Conflict in Religious Organizations (Harvard 1997), and many articles. His latest book, American Religion: Contemporary Trends, was published in 2011 by Princeton University Press.